The magnificent Lake Chambon turquoise waters marks the entrance to the Valley Ferrand. 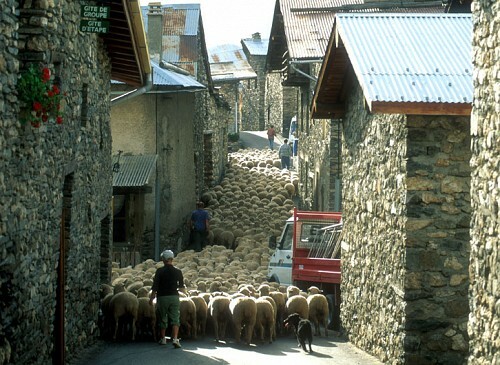 This typical valley has preserved its authentic character with its three traditional villages: Besse (where you will find the tourist office), Clavans-en-Haut-Oisans and Mizoen. Handled by the Syndicat Intercommunal de la vallée du Ferrand (SIEPAF.) Before and after summer the SIEPAF will answer your calls. Discover naturally preserved places, a dream destination full of emotions and discoveries. 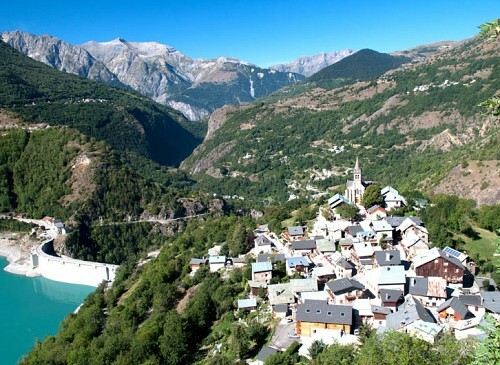 The magnificent Lake Chambon turquoise water marks the entrance to the Valley Ferrand. 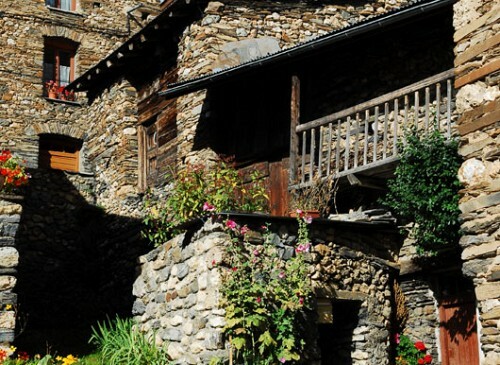 This typical valley has preserved its authentic character with its three traditional villages: Besse (where you will find the tourist office), Clavans-en-Haut-Oisans and Mizoen. This is mostly a paradise for nature and mountain lovers where you can do all kinds of activities. A chargin station for electric bikes is available for free. The charging cables are lent for Yamaha or Bosch electric bikes.